The Diamondbacks and the Mariners made a major trade Wednesday night, as Arizona sent infielder Jean Segura, LHP Zac Curtis and outfielder Mitch Haniger to Seattle for RHP Taijuan Walker and infielder Ketel Marte. All five players are Midwest League alumni. Curtis made his major-league debut this year, and split the 2016 season between the Diamondbacks and their High-A and Double-A affiliates. 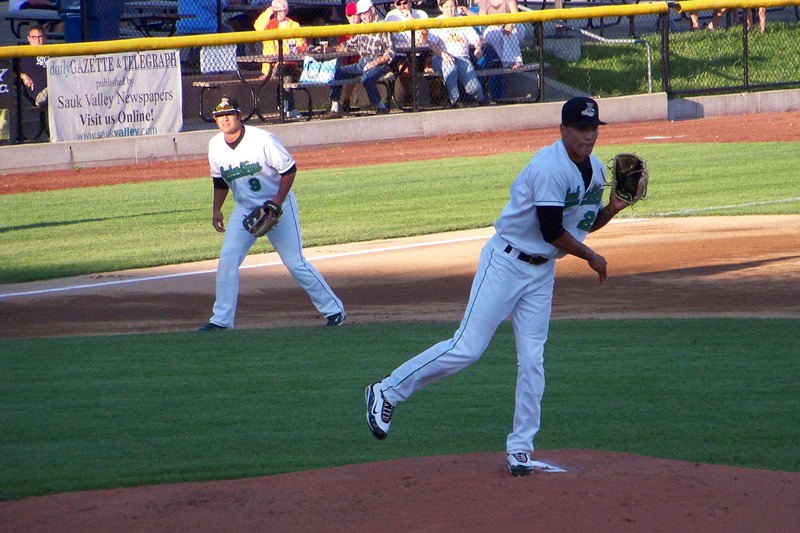 The lefty reliever pitched for the Kane County Cougars just one year earlier, going 4-4 with a 1.33 ERA, 75 strikeouts and 12 walks in 54 innings (53 games). His 33 saves led the Midwest League and set a new single-season record for the Cougars. Haniger also made his MLB debut this year, appearing in 34 games for the Diamondbacks. He batted only .229 with 5 HR and 17 RBI at the big-league level, but did much better in the 129 games he split between Double-A and Triple-A in 2016 (.321 BA, 25 HR, 94 RBI). The outfielder played 55 games with the 2012-13 Wisconsin Timber Rattlers, cumulatively batting .294 with 6 HR and 33 RBI. Formerly a top Mariners prospect, Walker just finished his second full season in the major leagues. He went 8-11 with a 4.22 ERA, 119 strikeouts and 37 walks in 134.1 innings (25 starts). 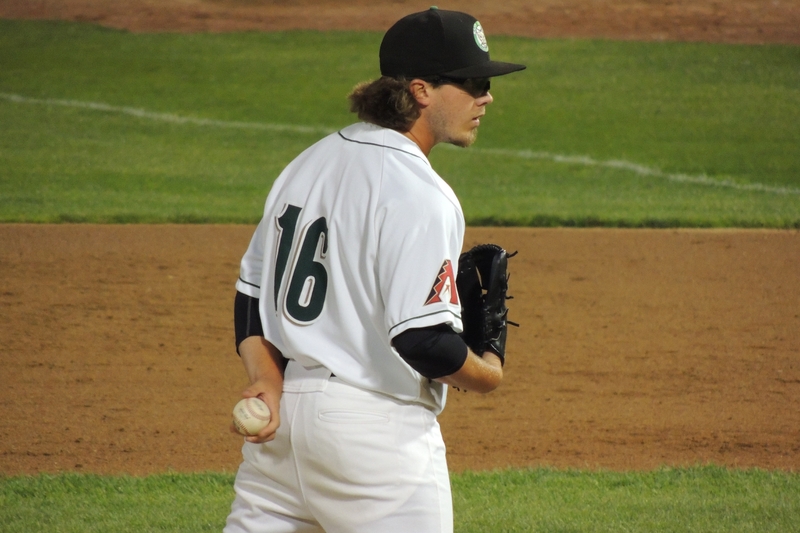 The hard-throwing righty pitched for the Clinton LumberKings in 2011, going 6-5 with a 2.89 ERA, 113 strikeouts and 39 walks in 96.2 innings (18 starts). Marte batted .259 with 33 RBI in 119 games with the Mariners this year after making his MLB debut in 2015. The middle infielder played 102 games for the 2012-13 LumberKings, cumulatively batting .304 with 31 RBI and 17 SB. This entry was posted in Cedar Rapids Kernels, Clinton LumberKings, Kane County Cougars, Midwest League, Wisconsin Timber Rattlers. Bookmark the permalink.